Cruise Ships could begin docking in Playa Del Carmen in 2019 due to pier expansions and possible funding. 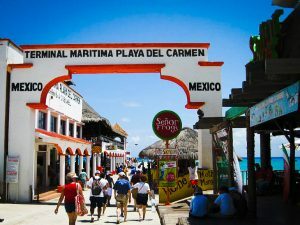 Riviera Maya News is reporting that cruise ships could begin visiting Playa Del Carmen in 2019 as long as finances are all sorted out. 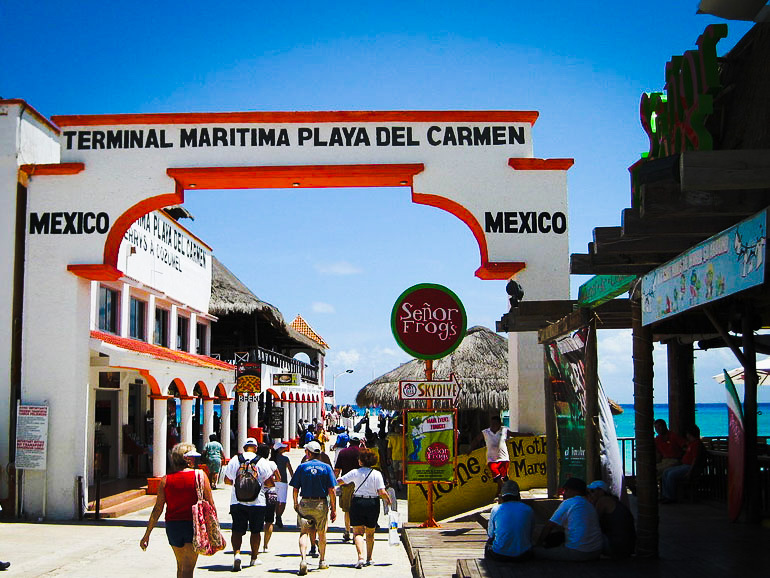 City officials of Playa Del Carmen, which is just opposite the popular cruise island destination of Cozumel, are planning on extending the current pier by 100 meters. Larger luxury yachts are expected to dock at the first 100-meter extension before 2019. The Quintana Roo city is also looking at extending the pier an additional 220 meters so that larger cruise ships can dock. The hope is that the development will be complete in 2019 as long as the funding of $20 Million can be found. The closest cruise ships ever got to Playa Del Carman was the Port of Calica just 10 km away. The port which was actually a gravel and sand factory was used by the smaller Carnival Fantasy and Holiday class ships. Guests had easy access to the city and shore excursions. Sadly the port was just a pier and not photo worthy at all. There were often local craft stores but that was about it.